Growing whole, well-rounded musicians since 2006. With both Private & Group lesson packages available, each lesson is creatively crafted to your musical interests and ability. Lessons are given to online students all over the country, and in-person to students in McPherson, Kansas. 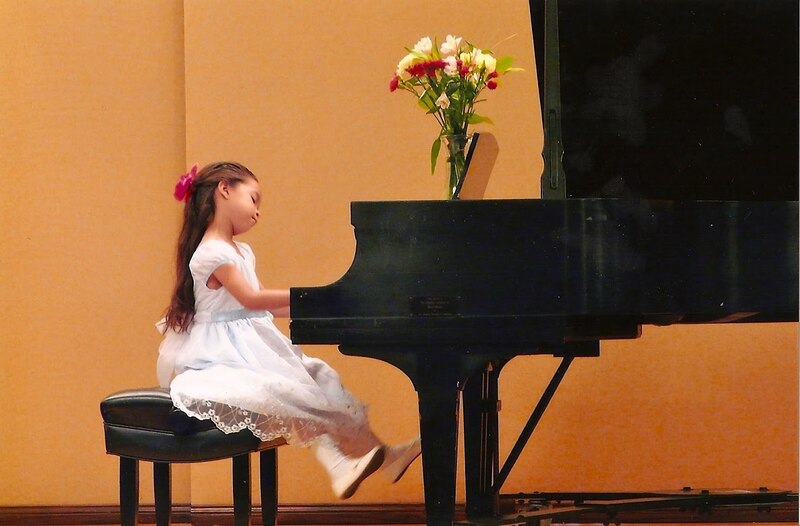 In the Spring and Fall of each year I host a Music Recital, providing opportunities for students to build confidence on-stage and perform for a supportive audience of teachers, families and friends. Students can also get peer performance experience at bi-monthly group lessons. 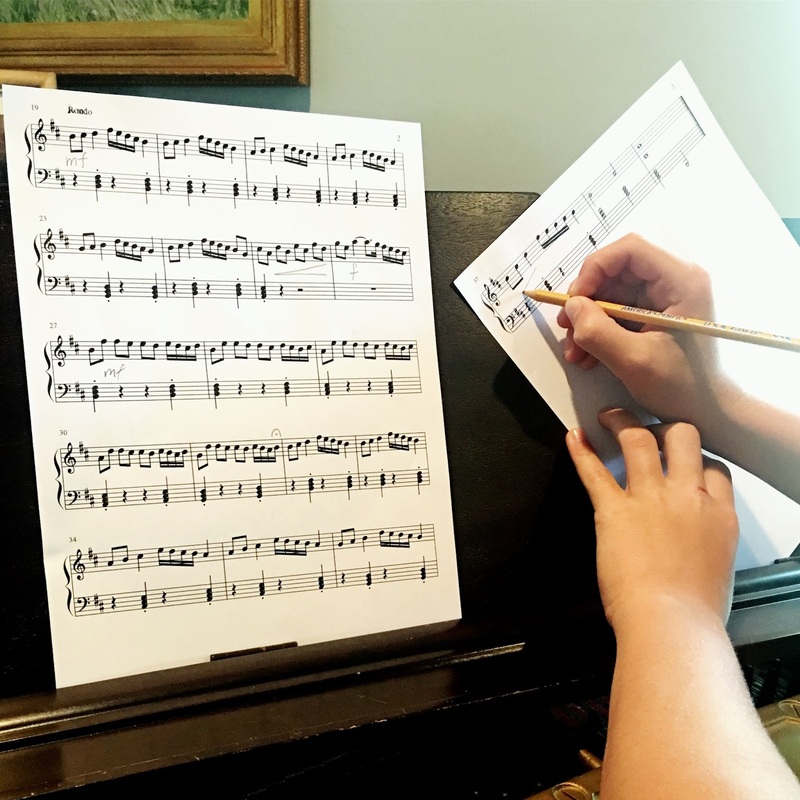 Every year students work on composing an original piece of music & then notating & recording it for our annual Young Composers Project. This puts into practice some of the music theory they have learned during the year, while exercising that creativity. Local students are able to enroll in the annual Progressions evaluations. This noncompetitive program consists of ten progressive levels. Each level evaluates proficiency in essential musicianship skills of performance, music terminology, rhythm and pulse development, sight-playing, scales, written theory, and ear-training. And, check out some of our favorite moments from the past few weeks at #dawnspiano! 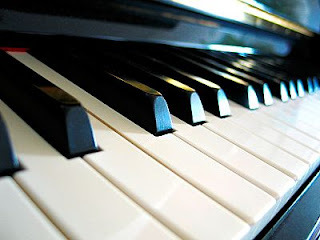 "Dawn is an excellent piano instructor that makes learning the piano so much fun! My daughter not only looks forward to her weekly lessons, but she gets excited about practicing. Dawn's teaching style keeps my daughter engaged and her virtual accessibility makes lessons convenient. I'm amazed at what my daughter accomplishes each week." - Jackie C.